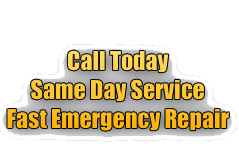 Do You Need Professional Gas Line Repair or Gas Line Installation Assistance? Regular homeowners like yourself should never DIY gas line repairs or installation, it is quite dangerous and legally only a licensed plumber can work on gas lines. You need to hire a professional plumbing and gas line company that is experienced and licensed to do the work. If you live in the city of Scottsdale and you need help with any kind of gas line work, you should only call one company, Diamondback Plumbing. We are a full-service plumbing gas line contractor that provides only high-quality service at very reasonable prices. We employ highly-skilled and experienced technicians, and our techs are undoubtedly some of the best that you will ever find in the city. Our company has a long track record of providing quality services that no other company can rival and we are open 24-hours a day so you can give us a call anytime of the day if you need help with your gas lines. To provide you with the best kind of service, we at Diamondback Plumbing need to do a thorough inspection of your gas lines to determine the exact location of the problems. Whether you ask us to do a routine maintenance inspection, or if you actually smell a gas leak in your home, we will not cut corners when it comes to inspecting every inch of your gas lines. We will check every part of your gas line; from the source to the stove and heaters. If there are any leaks or possible weak spots, you can be sure that we will spot them and let you know. Inspections are always done by our highly-skilled and professional technicians, actual experts that are trained for this kind of job. Because the job itself is risky, and the consequences of not doing it properly could lead to disastrous results, we do not settle for anything less than a professional inspection. Our expert technicians will give your gas lines a complete evaluation and they will also recommend fixes if absolutely necessary. There are many reasons why a gas line can get damaged, like overly high pressure inside the pipes, corrosion, and physical damage from getting hit by external forces. Regardless what form of gas your fuel lines carries, if there is any kind of damage, no matter how small, they need to be repaired immediately. 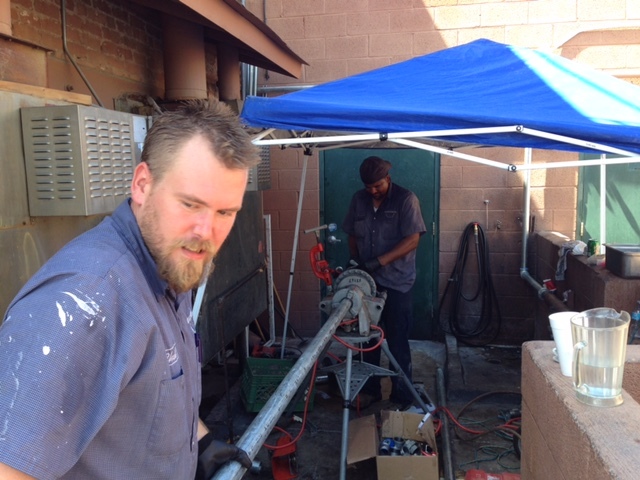 Not only does Diamondback Plumbing of Scottsdale have skilled technicians on staff, we are also equipped with modern tools and equipment to make every repair job quick and efficient. After a thorough evaluation of your gas lines, our technicians will hand over a complete evaluation including recommended repairs. Once all recommended gas line work is agreed upon, our technicians will immediately work on fixing the damage so you can have your peace of mind back. In certain instances, gas line repairs are not considered an option, often due to the gravity of the damage. In cases like this, the best option is to replace the gas plumbing, either completely or partially. If you need gas line replacement, and you live in Scottsdale, call Diamondback Plumbing today. We do not just specialize in regular plumbing work, Diamondback Plumbing also does gas line repairs and replacement. In addition, we will also give your gas plumbing system a complete upgrade, adding safety systems to bring them up to current building standards. If your home does not currently have a gas line and you want one installed, let Diamondback Plumbing assist you with your project. 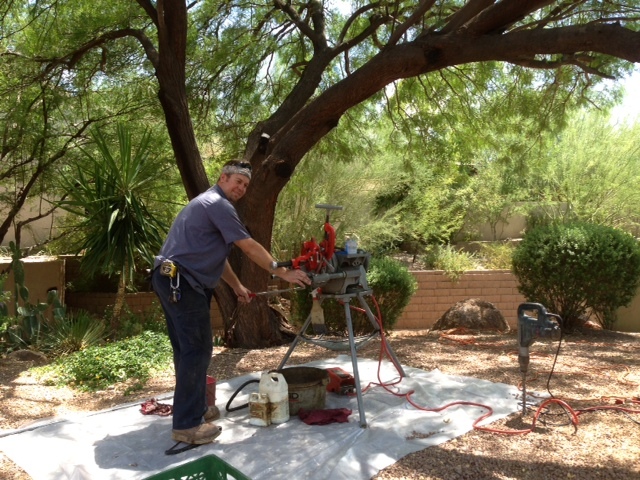 You can count on us because we have installed and repaired countless numbers of gas lines within Arizona. You need a licensed plumber to handle gas line work and we are certified for residential, commercial and industrial gas line services. When we install new gas lines in a home, we actually give the homeowner the complete service package. First, we will inspect your home to ensure that there are no potential issues encountered during the actual installation process. Diamondback Plumbing only uses high-grade quality pipes and materials for gas line installations and our technicians will also pressure test the pipe system to make sure that everything is sealed off and there are no leaks anywhere. We also provide materials and service warranties with every job, this is proof that we stand behind the quality of our service. If you ever need help with your gas lines, whether you need repairs or you want to give your entire system a complete overhaul, give Diamondback Plumbing Scottsdale a call at (480) 970-0756. All the work completed by Diamondback Plumbing is per UPC/IRC Code.